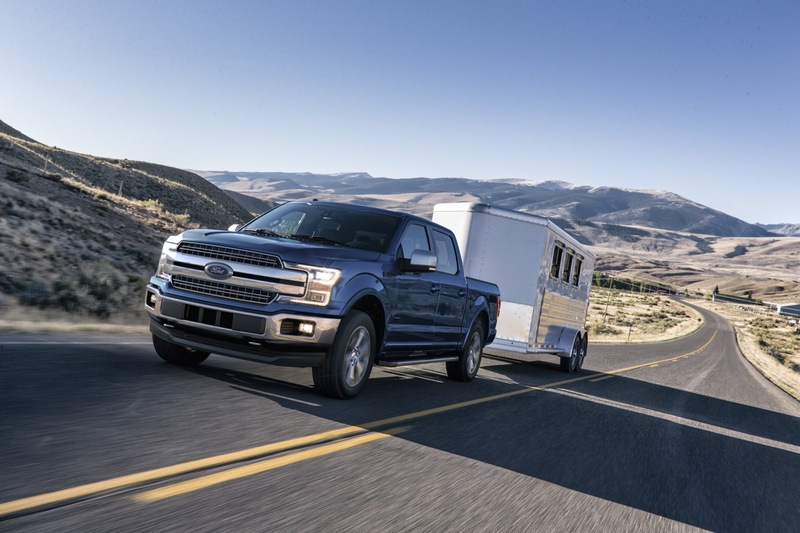 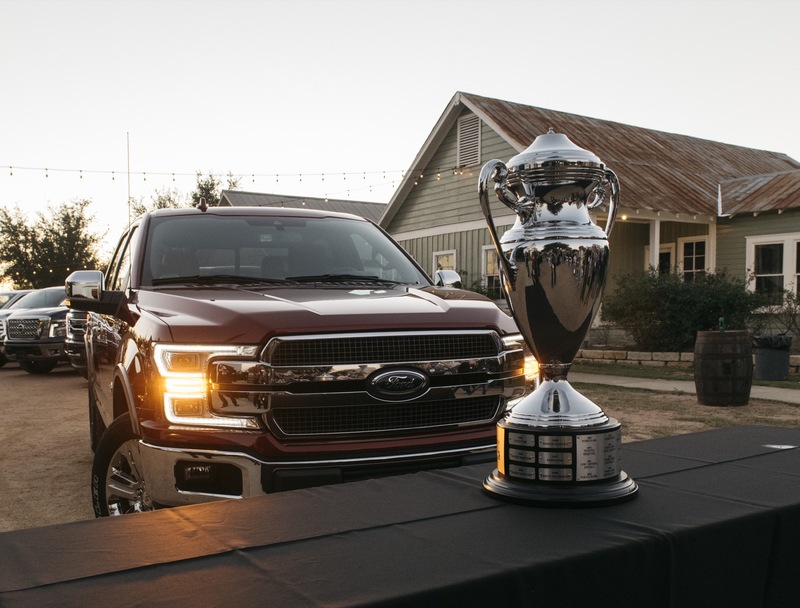 In 2018, a Ford F-150 or Super Duty pickup was sold every 29.3 seconds, on average. 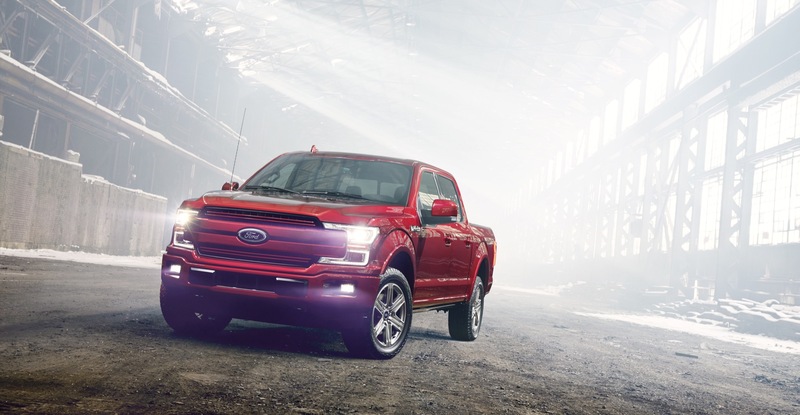 Ford sold nearly 1.1 million trucks globally in 2018, and we can’t say we’re too surprised. 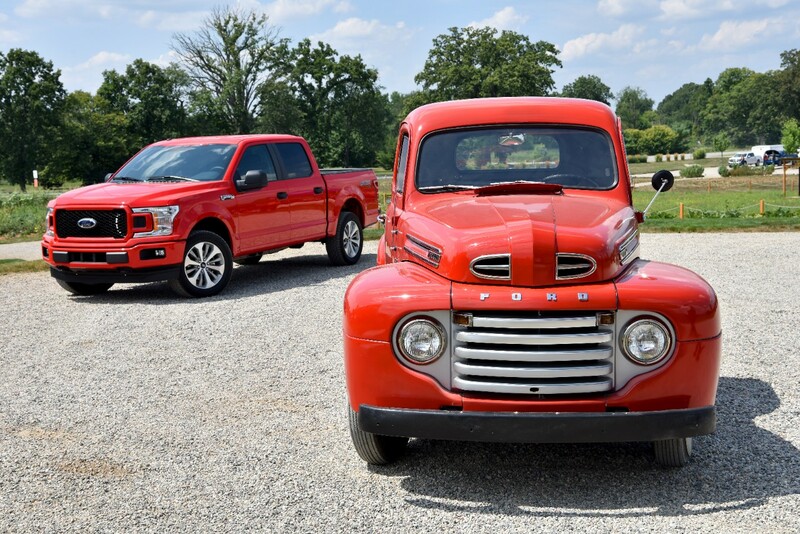 Everyone wants trucks. 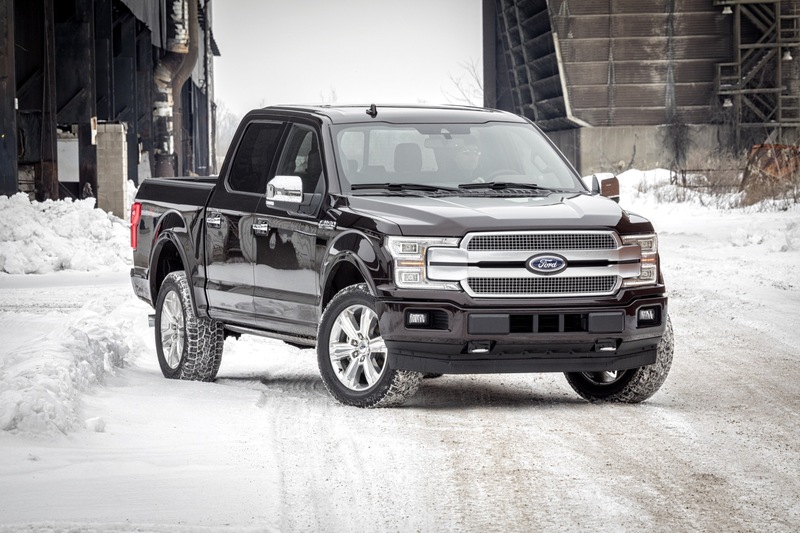 Everyone buys trucks. 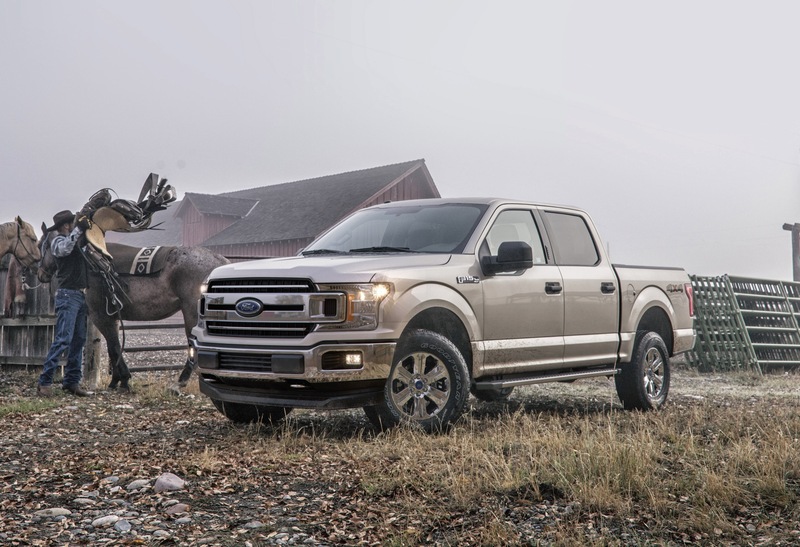 Specifically Ford trucks. 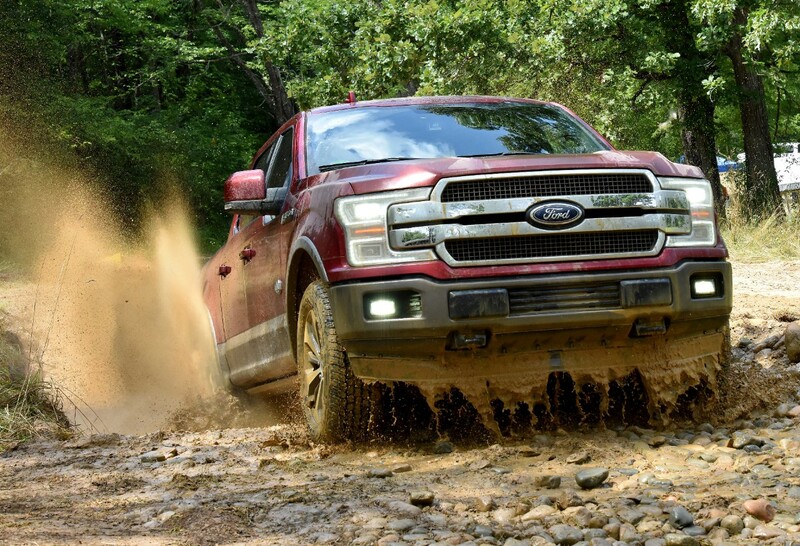 Our feelings aside, Ford’s sales numbers crushed the predictions of industry analysts. 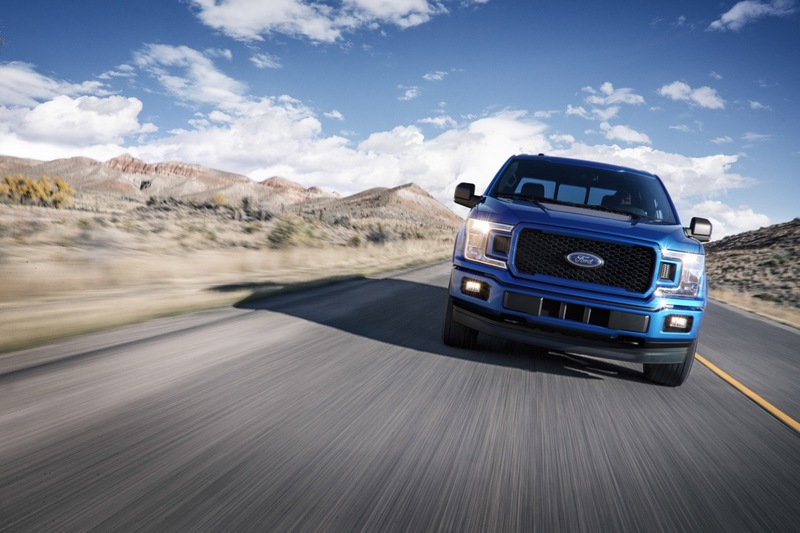 These analysts have described the world as having, “an insatiable appetite,” for Ford trucks. 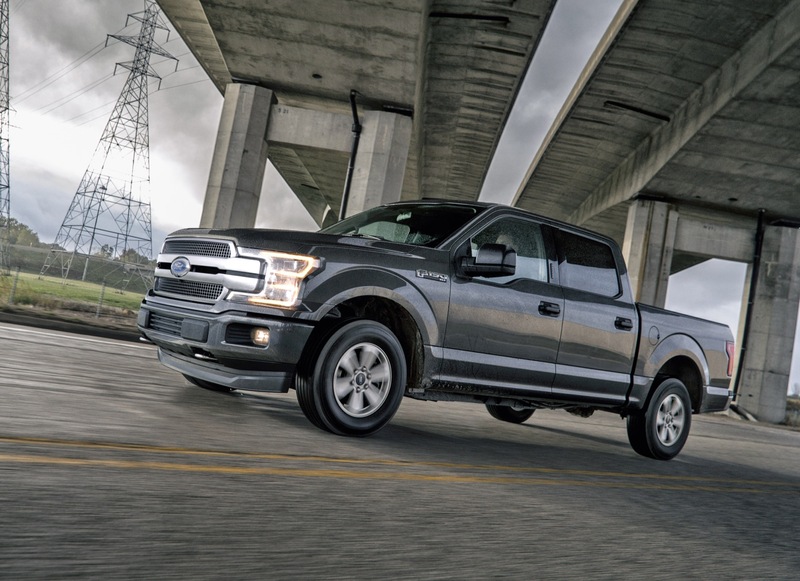 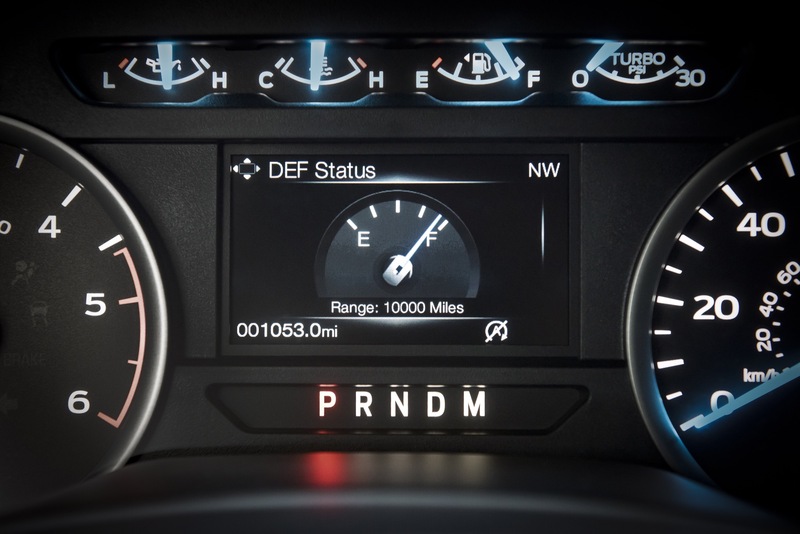 “In the time it takes you to walk into a Starbucks and order a coffee, we will have sold, like, 10 trucks,” said Mike Levine, Ford North America product communications manager. 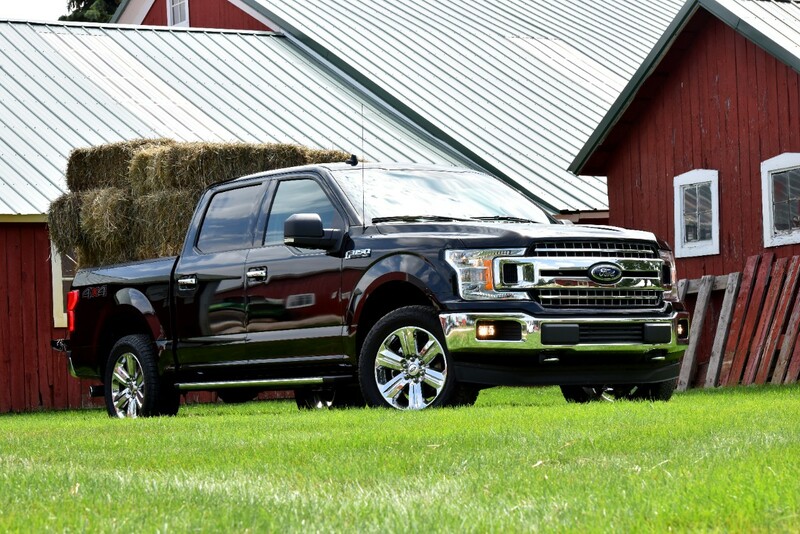 “The F-Series is a juggernaut.” We couldn’t agree more. 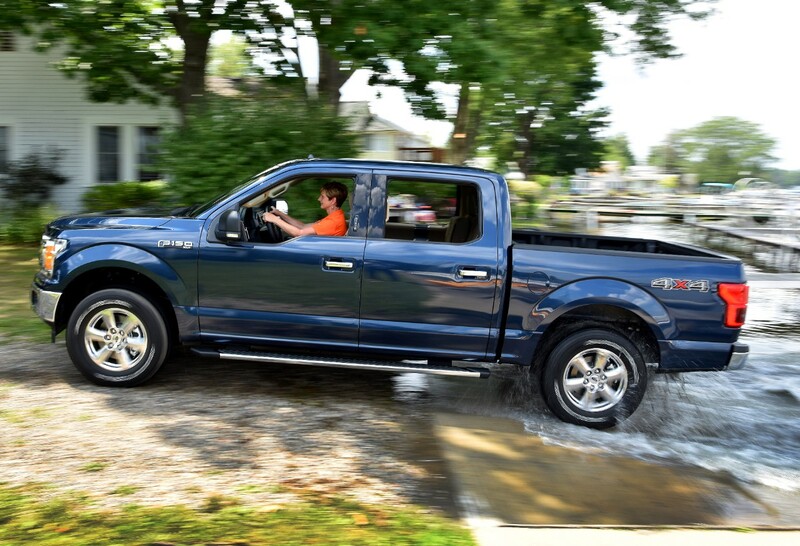 Sure, not everyone is buying a truck to use as originally intended, but the Ford F-150 does almost everything well. 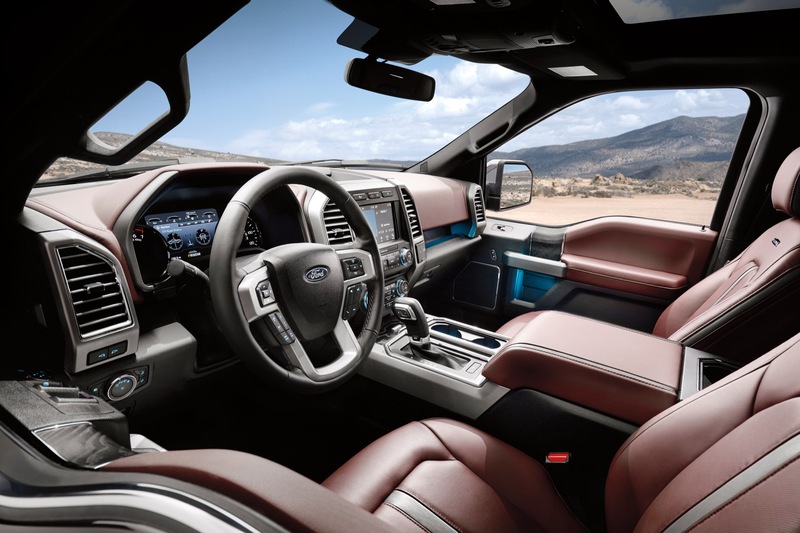 It’s no wonder that people can’t get enough. 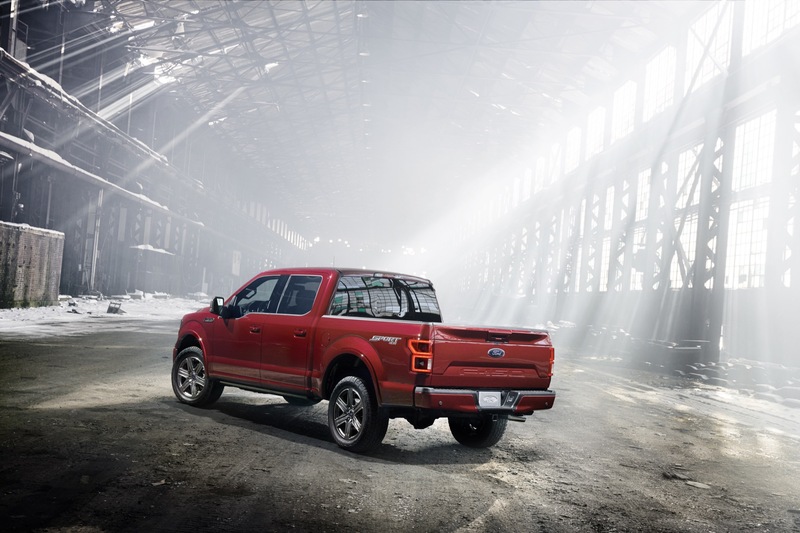 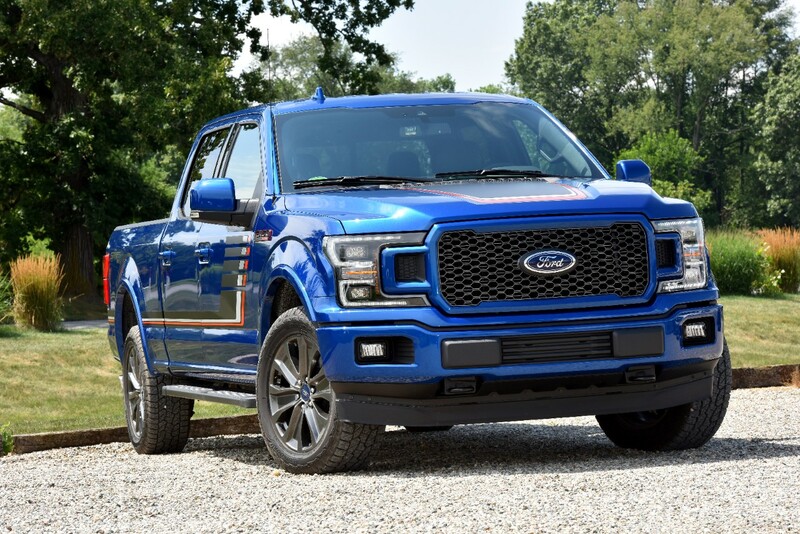 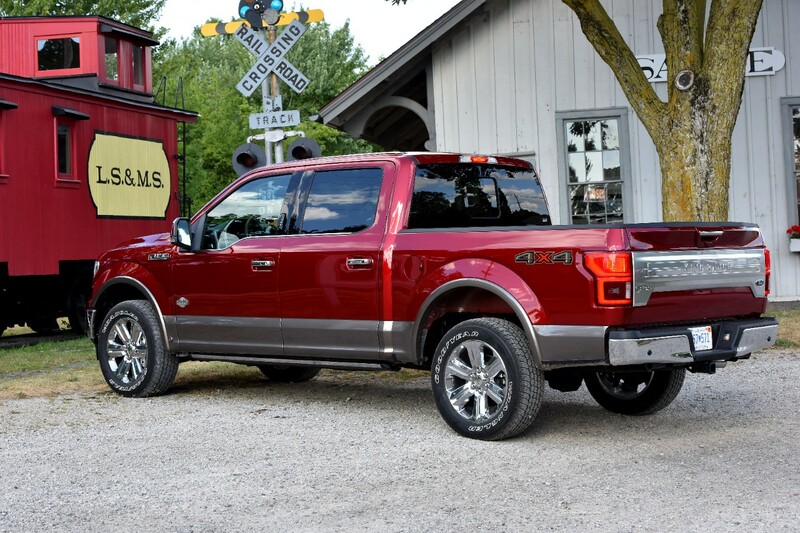 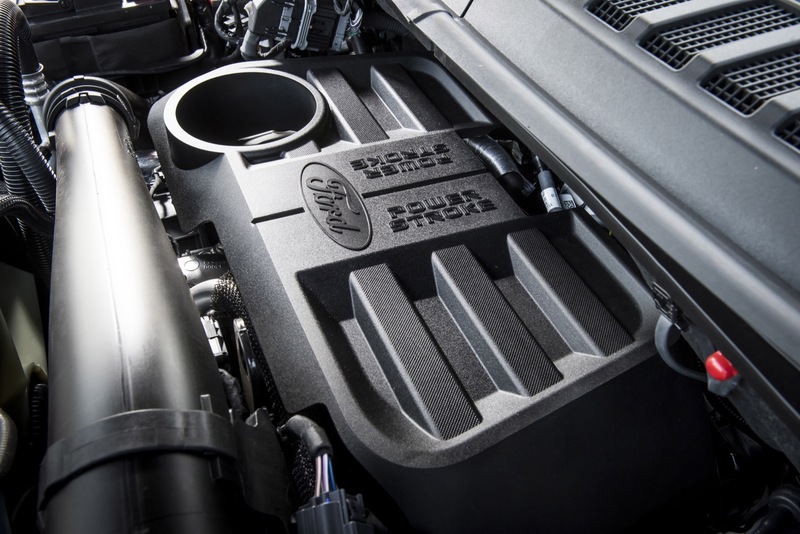 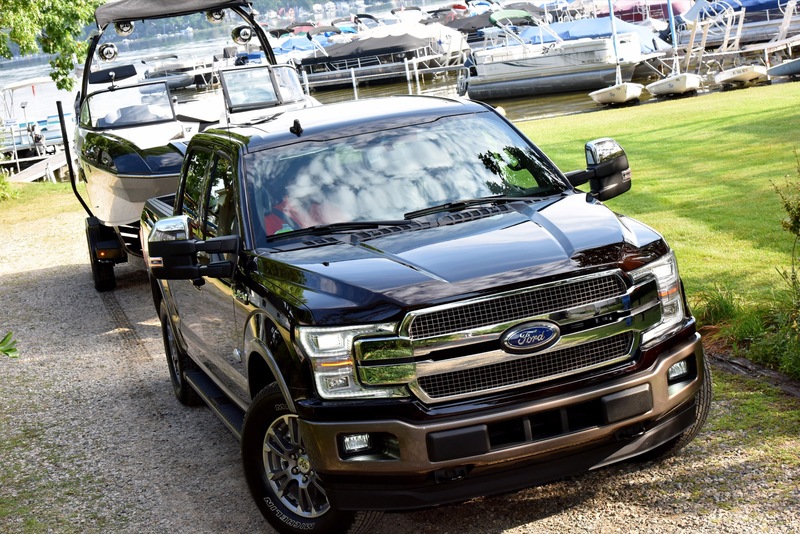 According to the Detroit Free Press, the Dearborn-based automaker currently refers to the Ford F-150 and Super Duty truck franchise as its own ‘Fortune 500 company’, built within the multi-billion dollar operation. 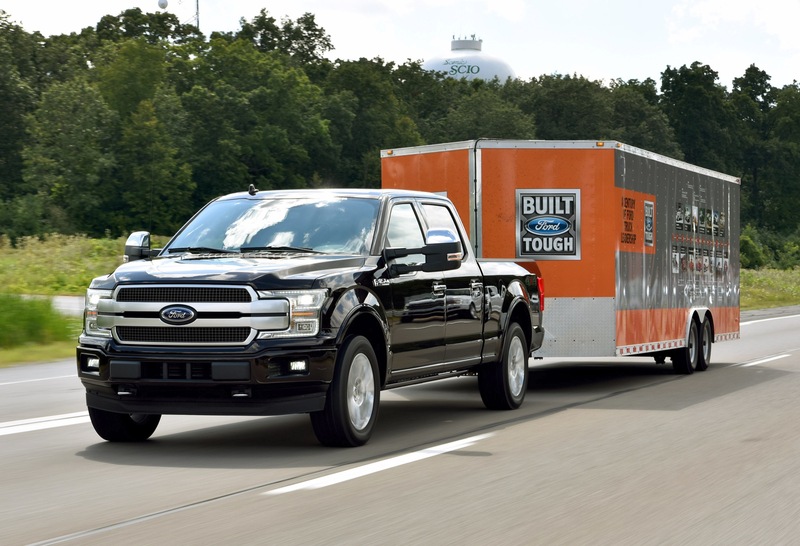 “This is the third-best year ever for F-Series in the U.S.,” Levine said. 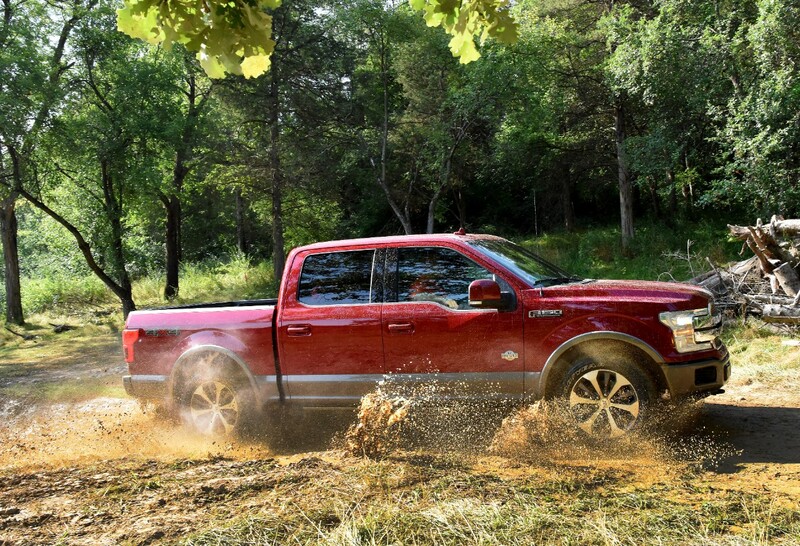 “Customers have voted and given F-Series its biggest lead ever over the second place competitor in its 42-year reign as America’s best-selling truck.” The Chevrolet Silverado is currently the second-best selling pick-up truck, followed closely by the third place RAM. 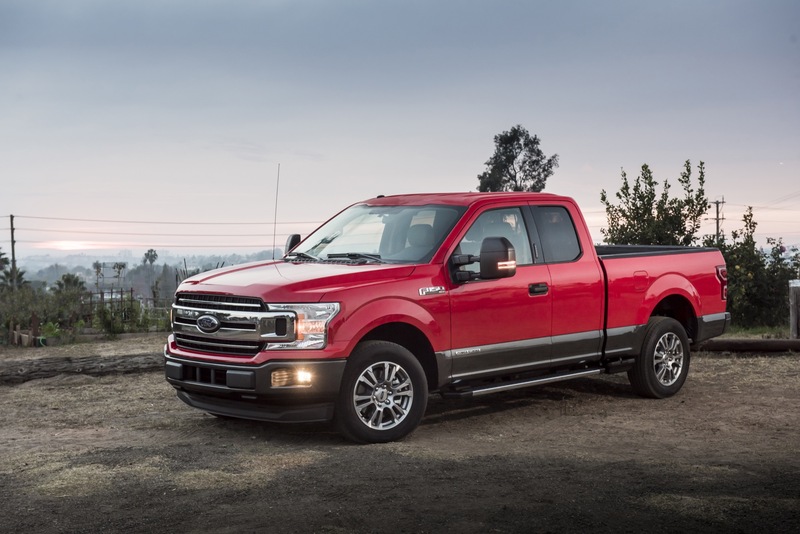 The Ford F-150 and Super Duty pick-ups sell primarily in the U.S. and Canada, but also thrive in Mexico, China, Middle East countries such as the United Arab Emirates, and smaller markets including Antigua, Chile and Brazil. 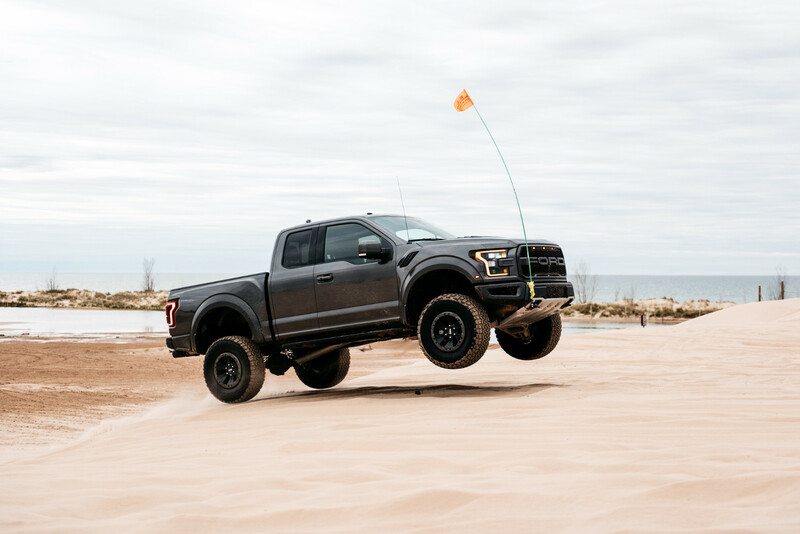 Asian and Middle Eastern consumers have shown their appetite for the luxurious, high-performance Ford F-150 Raptor. 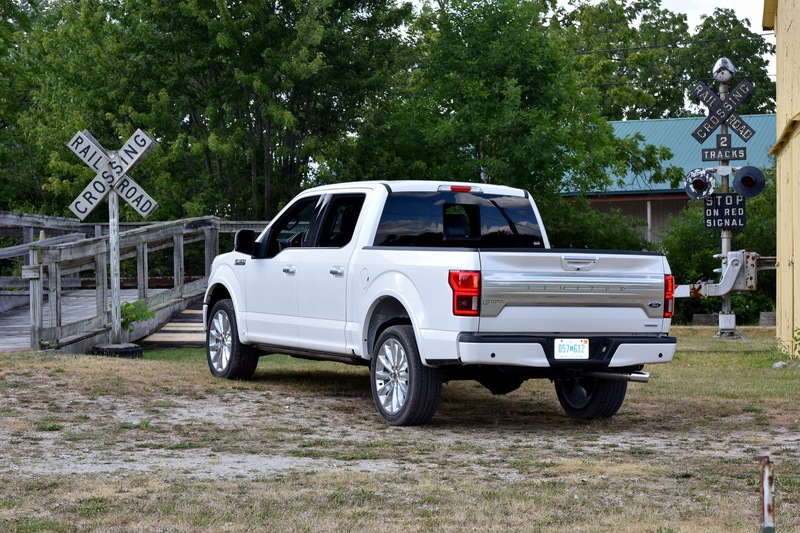 Detroit Free Press says that Ford sold 909,330 F-Series pickups in the U.S. alone. 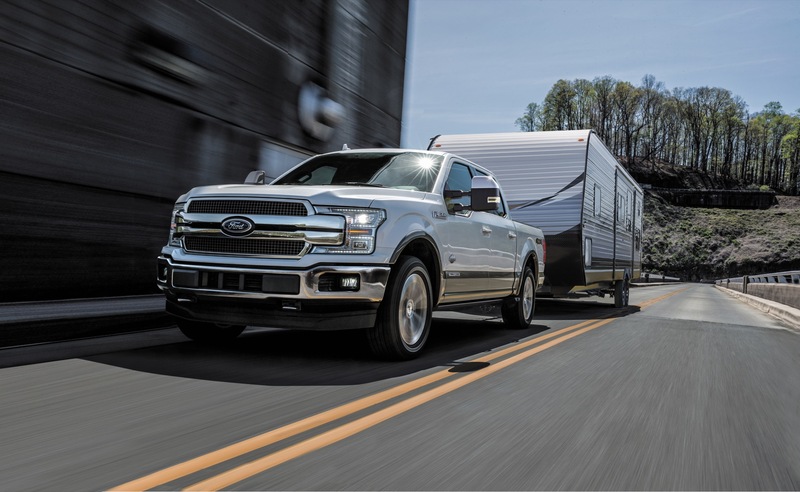 In 2017, Americans purchased 896,764. 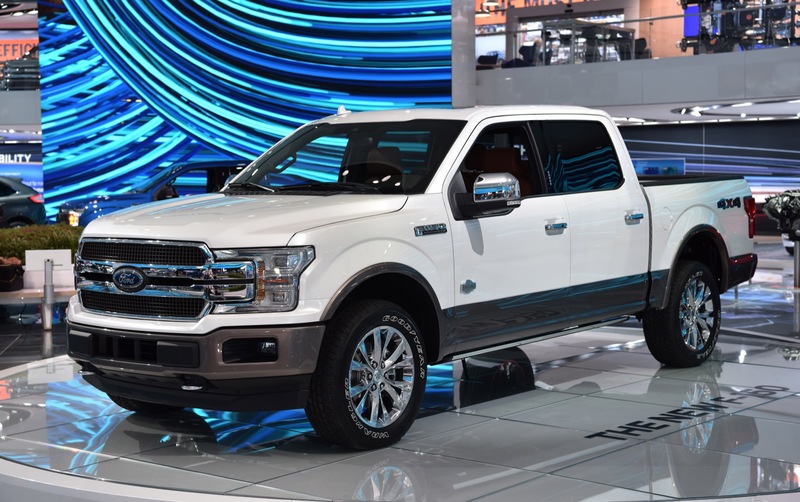 And in 2016, U.S. car dealers sold 820,799. 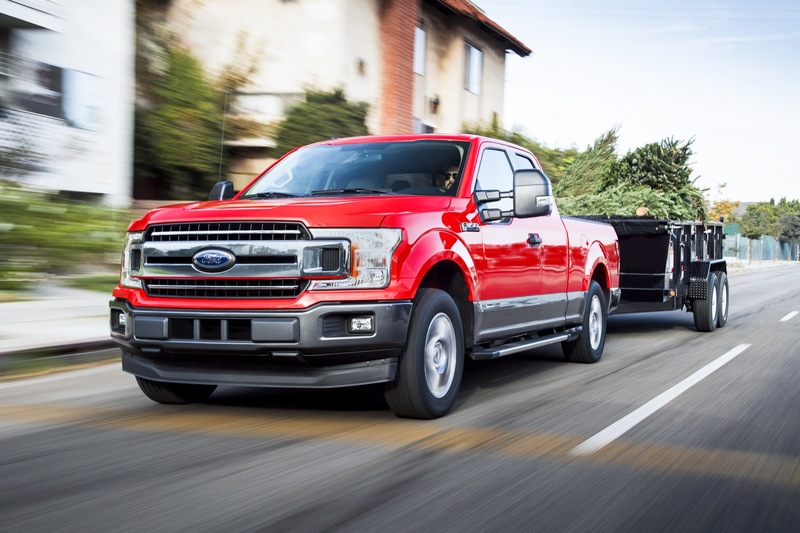 While Ford confirmed sales of more than 1.075 million F-Series, just 1 million pickups would net $46.7 billion alone at the average price sold of $46,700, confirmed Erich Merkle, U.S. sales analyst for Ford. 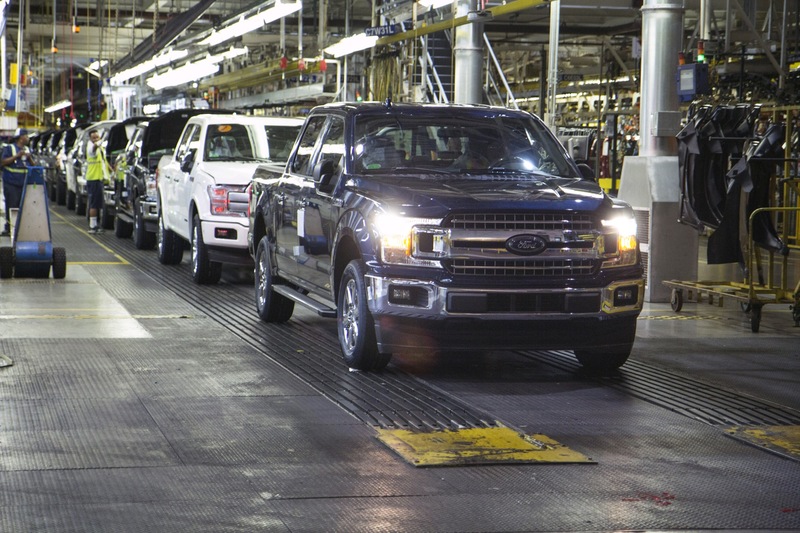 “Not all of our global markets have reported yet,” said Merkle. 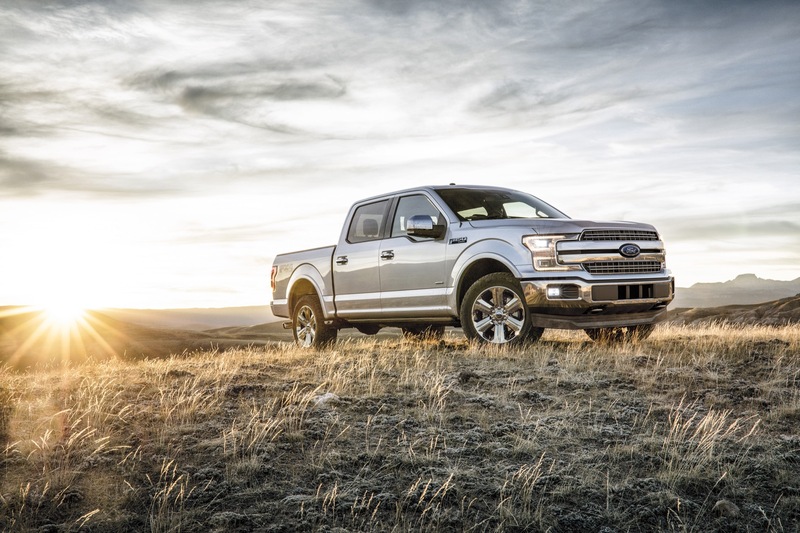 Ford has estimated sales revenue of $50 billion from the Ford F-150 and Super Duty, which is superior to the 2018 revenues of Fortune 500 companies such as Oracle, American Express, or Best Buy. 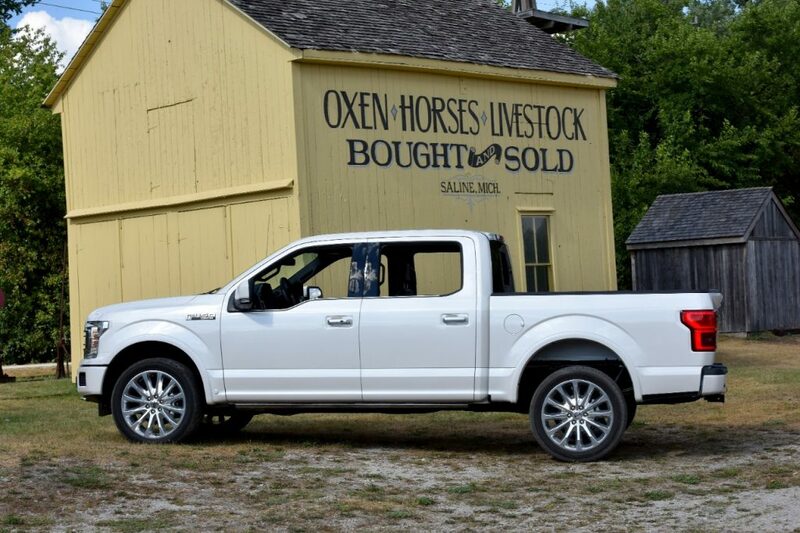 We love the F-150 in every form. 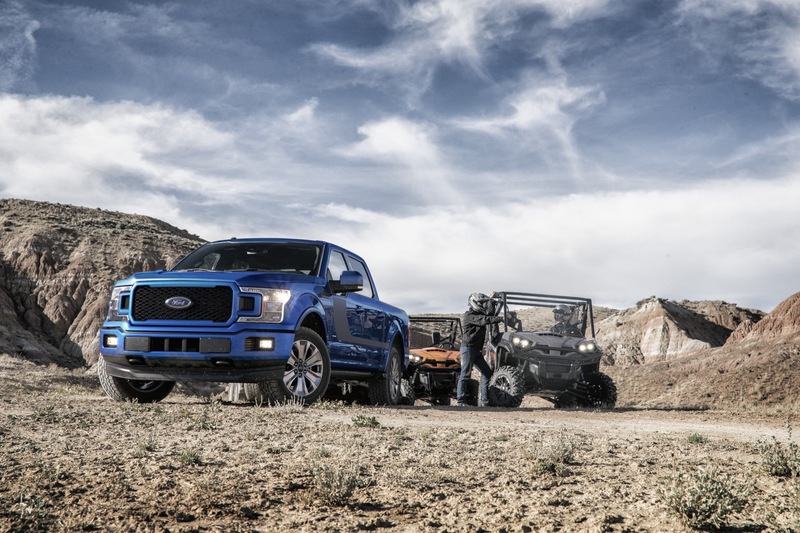 Take your pick between the epic Raptor, a super-lux Platinum, or the hard-working Super Duty. 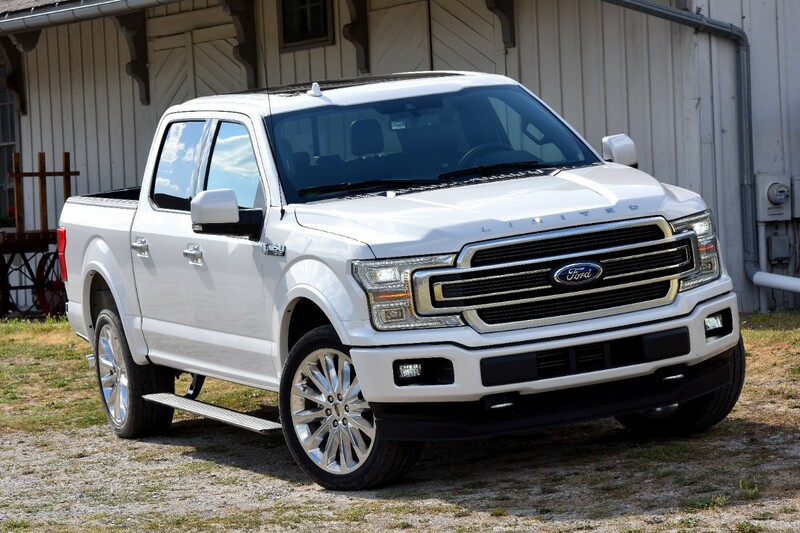 No matter your preference, there have been about 10 Ford F-150 or Super Duty trucks sold since you started reading this story. 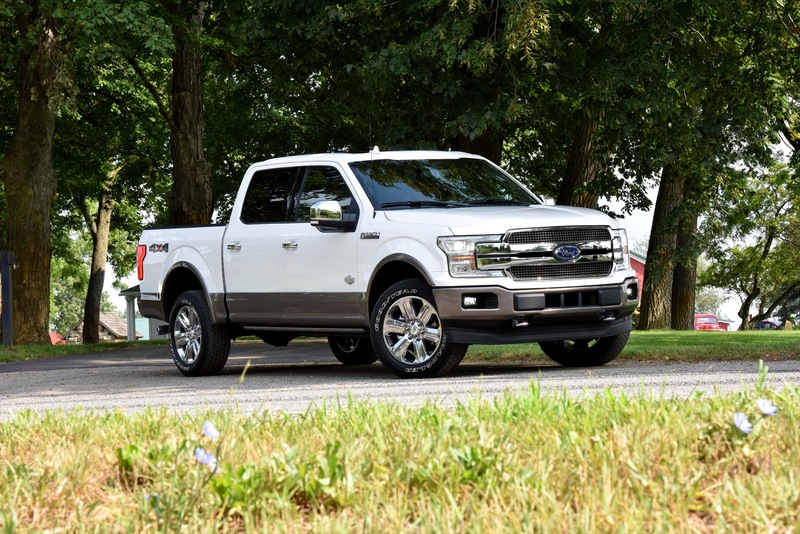 For all things Ford F-150, subscribe to Ford Authority and never miss a beat. 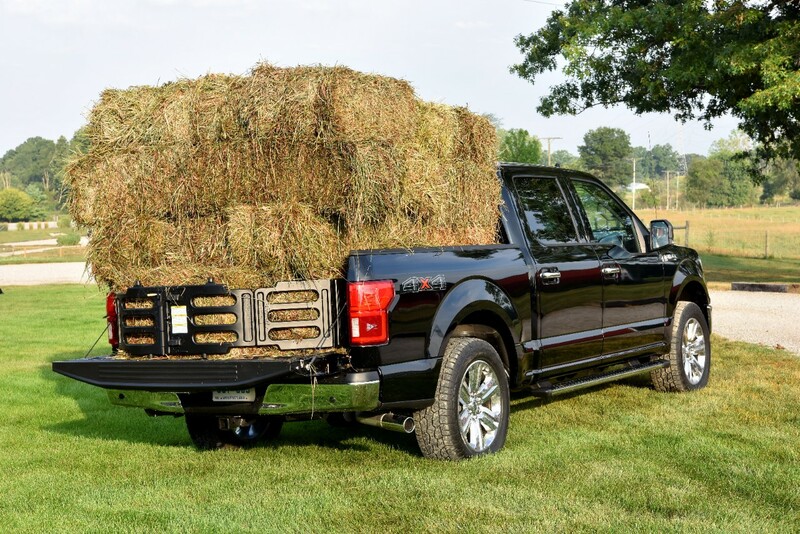 By the way, we can’t wait for the new Super Duty, and we have a feeling it will sell like… a Ford F-150.